This article is focused on Apple iPhone 8 Plus Review Specification and price in Nigeria. Many people have been asking me questions about Iphone 8 plus features. 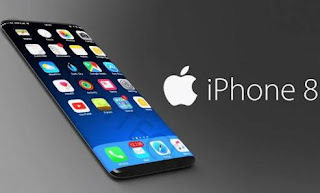 That is why I have to make deep research to give u apple IPhone 8 detailed review. The phone has bigger screen and with superior camera. Presently it is the best iPhone in market. But this phone is expensive compared to other iPhones. 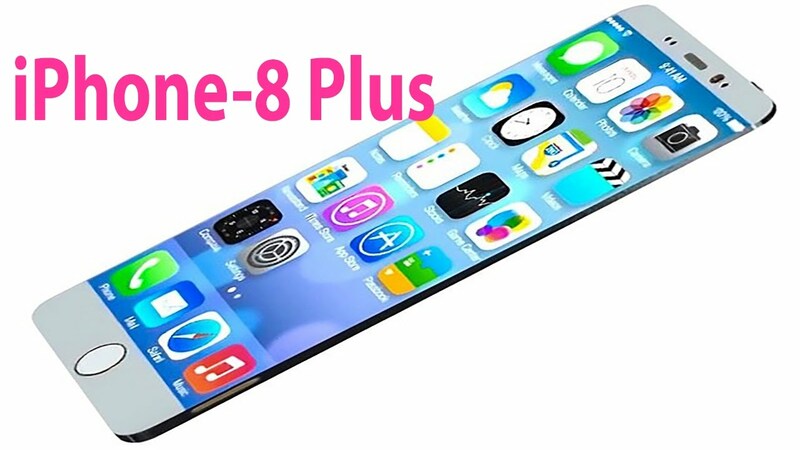 Read on iphone 8 plus features in details.